Japan is opening doors for a more diverse and flexible workforce. Dynamic engagement of women, foreign national professionals and seniors make a difference in achieving sustainable growth. The “Power of Women” has the greatest potential in Japanese society, which is not yet fully mobilized. It is essential for a vibrant and growing society to create an environment where women can demonstrate their power to the fullest extent. That is why the facilitation of women’s active role has been positioned as an important element of the “third arrow” of Abenomics in Japan’s Revitalization Strategy. However, our vision for women’s empowerment and gender equality does not stop there. According to the Monocle’s Quality of Life Survey, Japan’s cities rank among most livable cities on the planet. Japan is attracting more people overseas because of such livability and business environment. 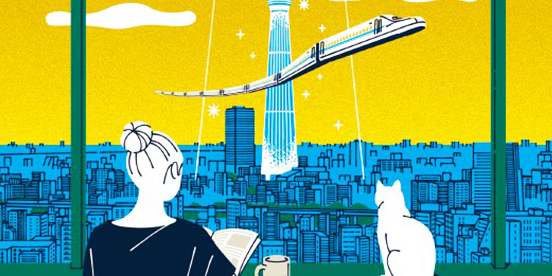 Read about the success stories of foreign national professionals working and living in Japan. 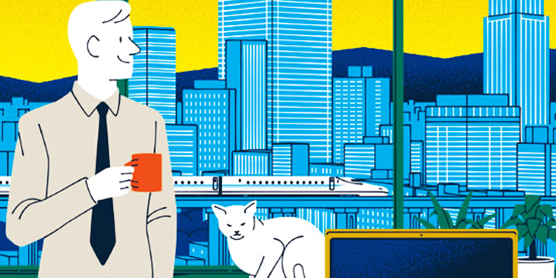 Meet 10 foreign-national business professionals enjoying success in Japan. How does a foreign national go about living and working in Japan – and how easy is it? While boosting a sluggish birthrate remains Japan’s long-term goal, its labor-market squeeze can be eased more readily by welcoming more senior citizens into the workforce.